To benefit from these essential oils that control the symptoms of allergies, you need to make sure the oils are high-quality and organic. 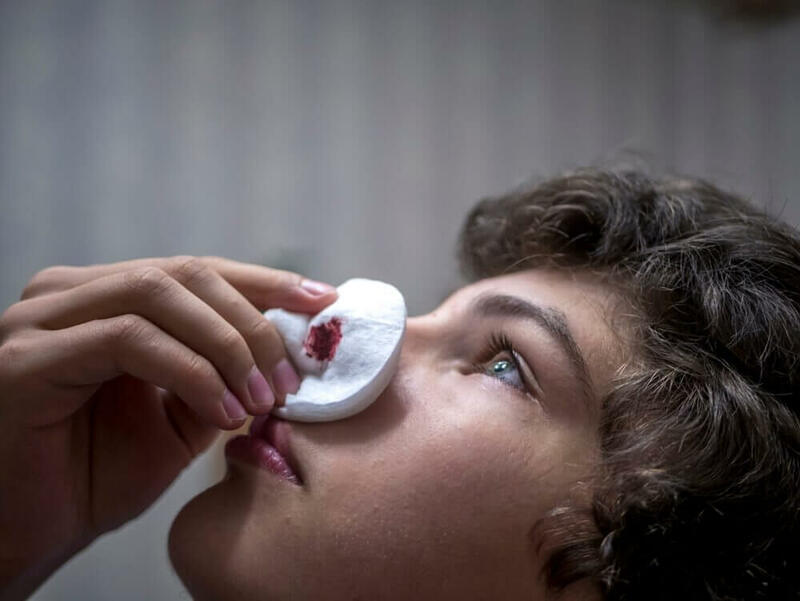 Allergies are a common condition that happens when your immune system reacts to external agents like dust, pollen, and the fur of some animals. 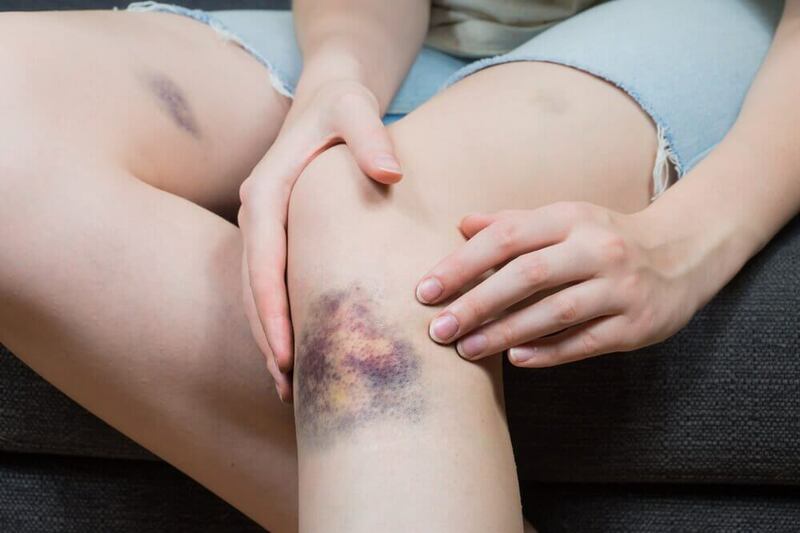 They occur when your body produces histamine. This is a substance that causes inflammation and irritation in your respiratory passages. 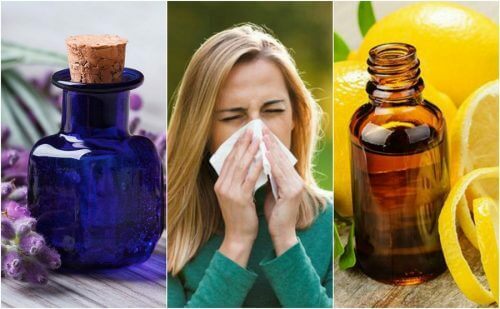 In this article we’ll be telling you how you can use essential oils for allergies and get very positive results. 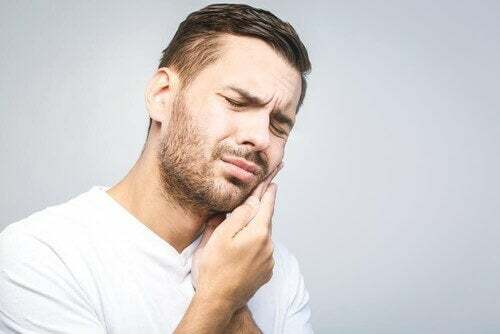 These allergies aren’t serious as such, but they can be very uncomfortable, causing a runny nose, itching, and other symptoms that keep returning. There are even some cases that can cause visual problems and make it hard to carry out certain everyday activities. Luckily, there are natural remedies. For instance, there are even essential oils for allergies that can help to control the symptoms. Their antihistamine and anti-inflammatory properties help to increase your recovery. In this article, we want to share the 6 best ones in detail. This way, you can try them the next time you’re suffering from an allergy attack. Mint oil has great antihistamine and expectorant properties. These can help to control the congestion and irritation caused by allergies. Their antioxidant properties increase the cleaning of airways. Plus, they also control your inflammation. Inhaling them helps to reduce the excessive production of phlegm, tears, and sneezing. Firstly add a little mint oil to boiling water and then inhale the vapors for five minutes. Optionally, you can take a little of this product and rub it on areas like your chest and back. Chamomile oil also has anti-inflammatory and relaxing properties. These help to fight the symptoms of reactions to allergies. Applying it externally helps relieve skin irritation or itching. Also, it relieves red eyes and congestion. Rub a little chamomile oil on the irritated areas of your skin. Use this oil to massage your back, chest, and neck. Add a teaspoon of chamomile oil to a cup of warm water and then drink it twice a day. 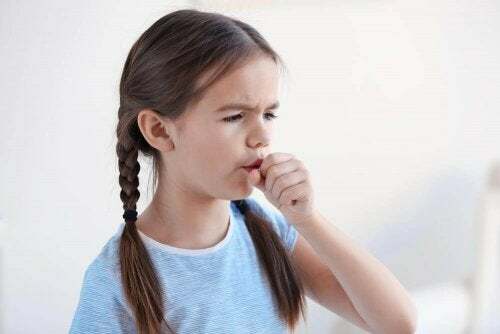 Eucalyptus essential oil is one of the natural expectorants that can help to treat several respiratory system diseases. Its active compounds promote the relief of nasal congestion. Plus, it improves your breathing when fighting viral and bacterial infections. Its antihistamine power reduces the appearance of seasonal allergies. Finally, it calms the irritation caused by animal fur. 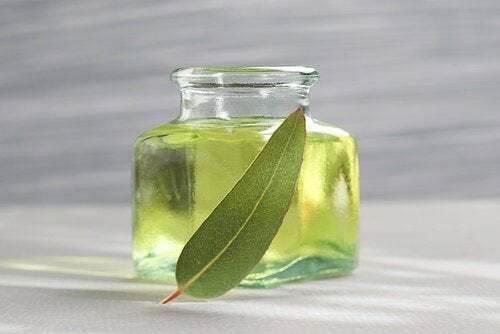 Add a small amount of eucalyptus oil to a pot of boiling water. Then, inhale the vapors for five minutes. As another option, you can dilute the oil in warm water and apply it with a compress on your chest and head. Thyme oil is an anti-inflammatory and expectorant product. It supports allergy and respiratory problem treatments. 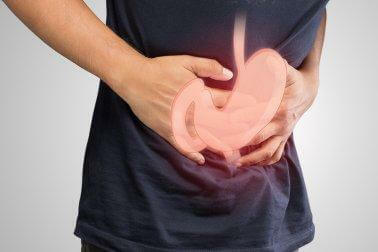 Its active compounds promote the relief of irritated airways. At the same time, it controls the production of phlegm. In fact, it is even said to have antibiotic and antifungal properties. These can be key for strengthening your body’s immune response. Take a small amount of thyme oil and massage it on areas like your chest and back. At the same time, you can add two or three drops to your teas to enjoy its benefits from the inside. Among the multiple benefits of essential oil of lemon, we find that it’s an effective solution for fighting congestion and phlegm caused by allergies. Its detoxifying and anti-inflammatory ability encourages the elimination of toxins. Plus, it increases the immune system response towards external agents from the environment. It also has antiseptic and antimicrobial properties. These help to create a barrier against viruses, bacteria, and mold that attack your body. 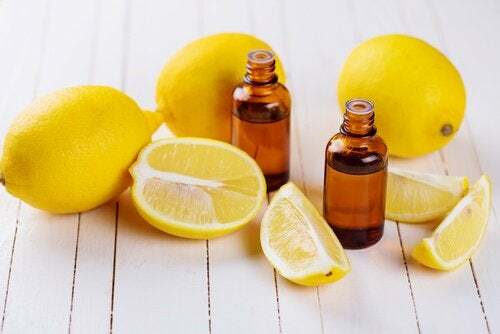 Use a small amount of lemon oil to massage your chest and back if you have rhinitis. For skin allergies, combine a little lemon oil with olive oil. Then, rub it until it’s completely absorbed. Lavender oil is a relaxing product that helps to open your airways. This is especially true if you have allergies or viral infections. Its properties calm pain in your head and reduce congestion and sneezing. It can also be used to treat your skin. For instance, it can be used in cases of itching or hives. Add a little lavender oil to boiling water and then inhale the vapors for five minutes. Use the oil for relaxing during aromatherapy sessions. Do you suffer from recurring allergies? Try using any of the oils we’ve mentioned. You’ll see how good they are at relieving the symptoms that make you feel sick. López Barrera, A. J., Miranda Martínez, M., Bello Alarcón, A., & García Simón, G. (2016). Expectorant and toxicological activity of a formulation made from eucalyptus globulus Labill, borago officinalis L., and sambucus nigra L. Revista Cubana de Plantas Medicinales. Mohammad, S. M., & Pooryousef, M. (2011). Thyme (Thymus vulgaris), the medicinal plant and usages. Journal of Applied Sciences Research.